Sweet little Jeep Wrangler X, basic package but still a blast. This one came out of OHIO, very rust free and clean. 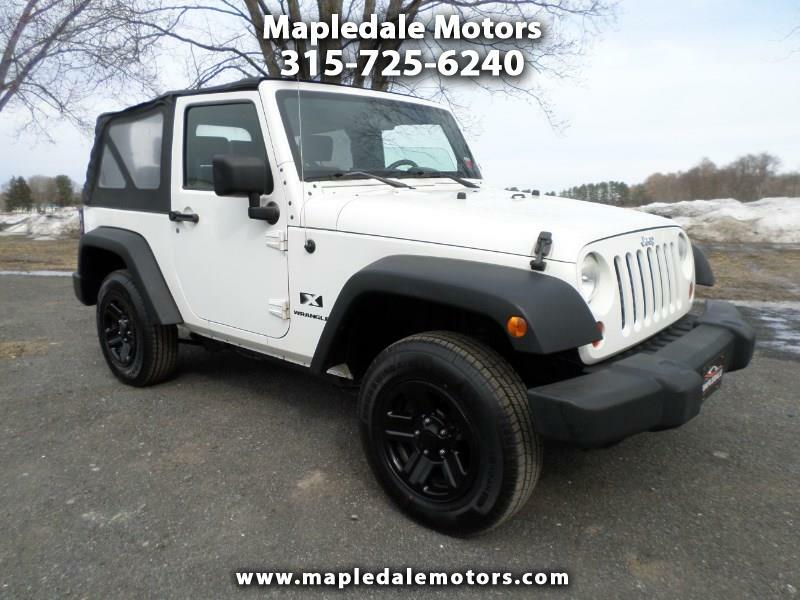 4 new tires, automatic with soft top, summer is almost here! We take great pride in our vehicles and excellent care of our customers. Stop by, call or email to check it out.